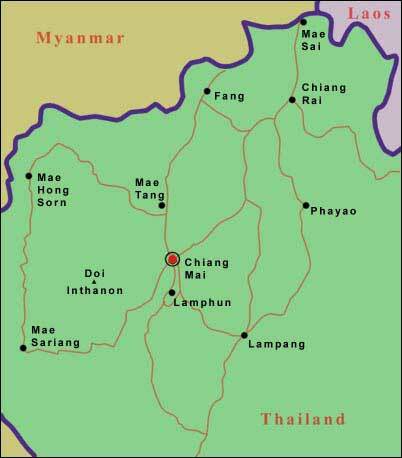 Tachilek is the border town in Myanmar (Burma) corresponding to MaeSai on the Thai side. There is quite a contrast as you walk across the bridge between the two. There are contrasts even within Tachileik as you see beggars, unpaved roads and yet a manicured golf course.